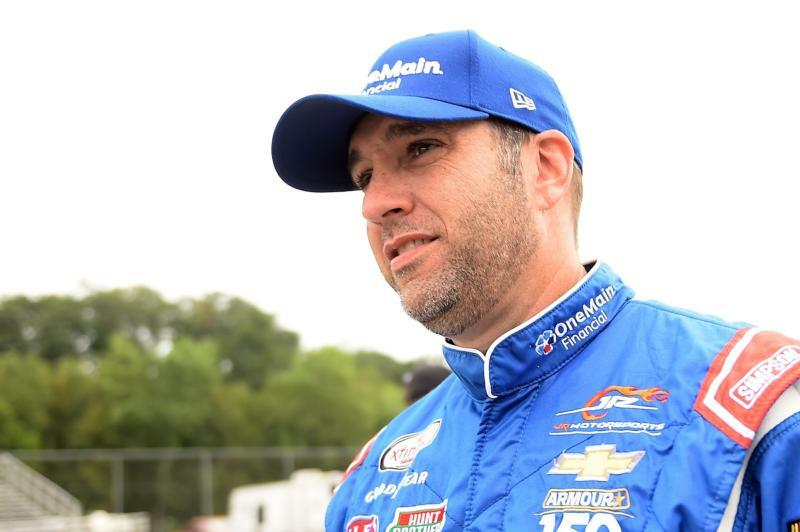 After more than 800 starts in NASCAR's top three series, Elliott Sadler is calling it a career. The Xfinity Series regular announced Wednesday that 2018 will be his final season competing full-time in NASCAR. 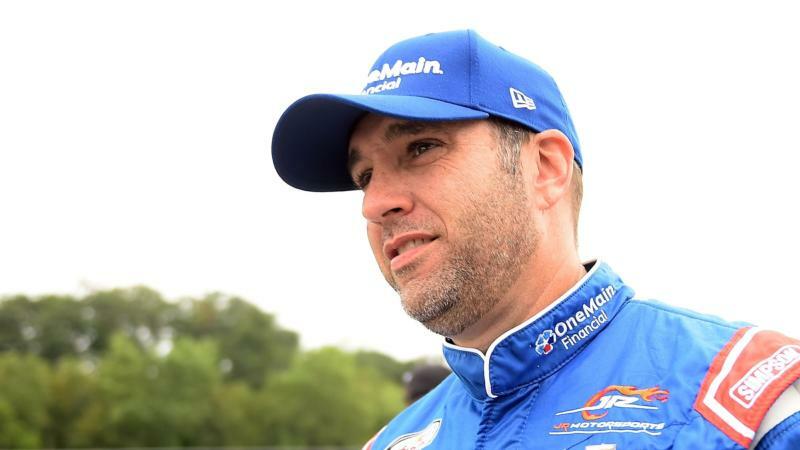 Sadler, ranked second in the Xfinity Series standings through 22 races, made the announcement on Twitter, saying it is time to help his young children, Wyatt and Austyn, achieve their dreams. "As I look back, I've had an amazing career thanks to an overwhelming amount of support from so many family members, friends, team members, corporate partners and fans. I know I'm going to miss seeing all of y'all week in and week out. The people are what make our sport so special," Sadler said in a statement. Sadler has 17 career wins across NASCAR's national touring series and qualified for the first Chase for the Cup in 2004. His first now-Xfinity Series win came at Nazareth in 1997, and he'll return to the site of his first Cup win this weekend at Bristol Motor Speedway. Sadler won the 2001 Food City 500 with the Wood Brothers, giving the iconic team their only win at Bristol in 71 starts. The Emporia, Virginia native has competed full-time in the Xfinity Series since 2012 and has finished no worse than sixth in seven seasons. Since joining JR Motorsports, Sadler has been runner-up in the series twice. "My work here isn't done yet. Dale Jr., Kelley and Mr. Hendrick have afforded me the opportunity to win races and championships at JR Motorsports. We're going to finish 2018 doing everything we can as a team to go out on top. I love my guys and appreciate everything they've done for me since I came to JRM. It has been so much fun racing for Dale and Kelley because we've known each other for such a long time. It's always fun to win and celebrate but it's even more fun to do so with lifelong friends. I'm going to give everything I have in the playoffs to end my career on a high note."